RedBrick‘s presentation centre at 7008 14th Avenue in Buranby is coming down Friday, March 6th so construction on the second of two buildings can begin. That means, dear homebuyer, that Thursday, March 5th is your last chance to tour the facility before new display units open up a ways down the road. Homes in RedBrick‘s first building will be move-in ready this summer while the second building will be completed in the fall. With record-low interest rates in a hot Metro Vancouver market, now is the time to buy. 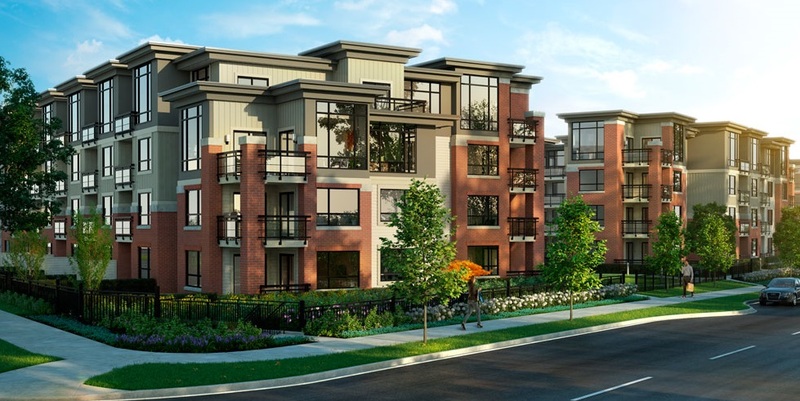 Remaining homes at RedBrick range from one-bedroom plans starting at $244,900 to spacious two-bedroom plus den/flex spaces homes from $384,900. 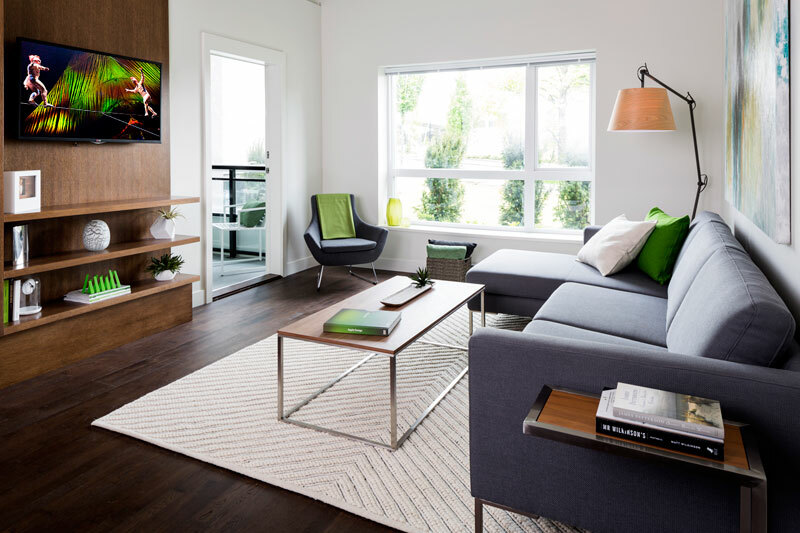 Regardless of the floorplan, each home comes in your choice of two unique colour schemes by the award-winning team Portico Design Group. 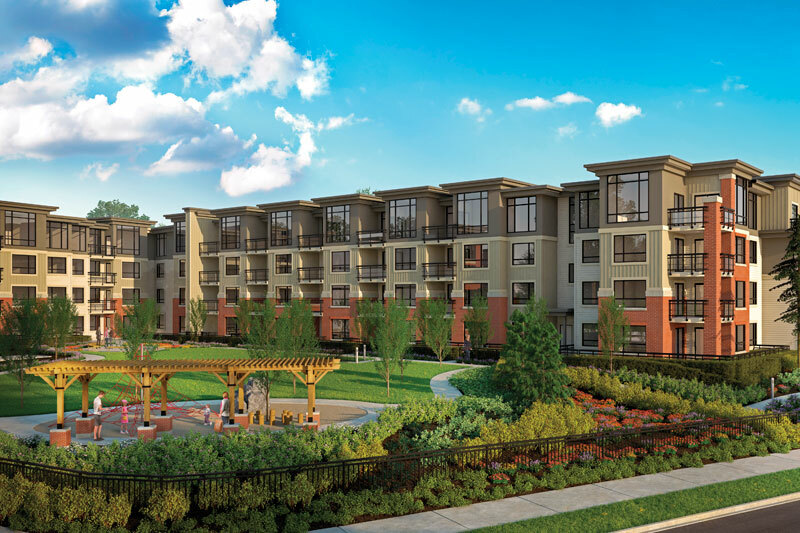 High-end home features at RedBrick include polished stone countertops, Whirlpool stainless steel appliances, hardwood flooring, under-mount sinks, expansive windows and spacious balconies. Beyond the homes, RedBrick boasts a number of onsite amenities for residents to enjoy, including a fully-equipped exercise facility, games and craft room, landscaped gardens, barbecue terrace and children’s play area. Want in? Go tour the presentation centre by Thursday, March 5th. The facility is open from 12pm to 5pm. For more information call 604 527 7955 or visit their website here.